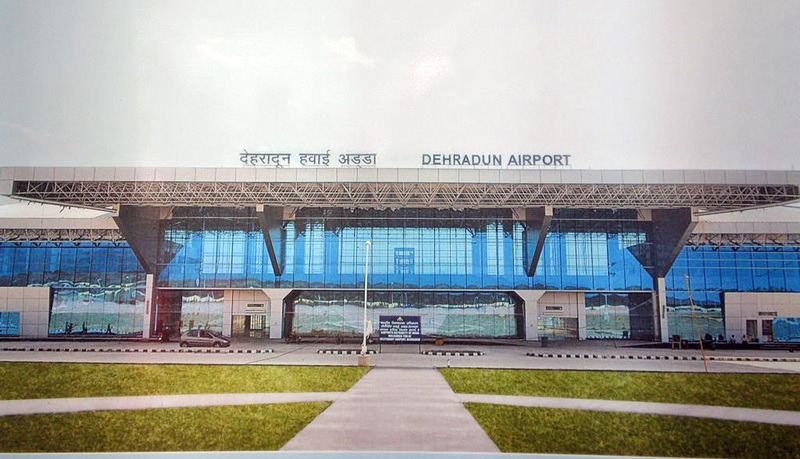 Jolly Grant Airport is situated 22 km southeast from Dehradun city (01 hrs Drive) and 35 km from Rishikesh city (01 hrs Drive) and 45 km from Haridwar city (01 hrs Drive)and 77km from Mussoorie (02 hrs Drive). Jolly Grant Airport was built 30 March 2008. Jolly Grant airport is located near by himalaya range. Jolly grant airport have capacity for arrival to larger aircraft at runway. Jolly grant airport taxi offers you best taxi service with reliable cost. If you want take a different experience so please give the one chance of jolly grant airport taxi service. Jolly grant airport taxi service provides you Indica, Indigo, Tavera, Xylo, Innova, 12 seater Tempo Traveler, 27 Seater Mini Coach. Haridwar Car Rentals is Dehradun Airport's premier ground transportation provider. We provide you a fast and reliable airport transfer service to and from Jollygrant Airport Dehradun. Our 24-hour chauffeur driven cars are available at Airport.